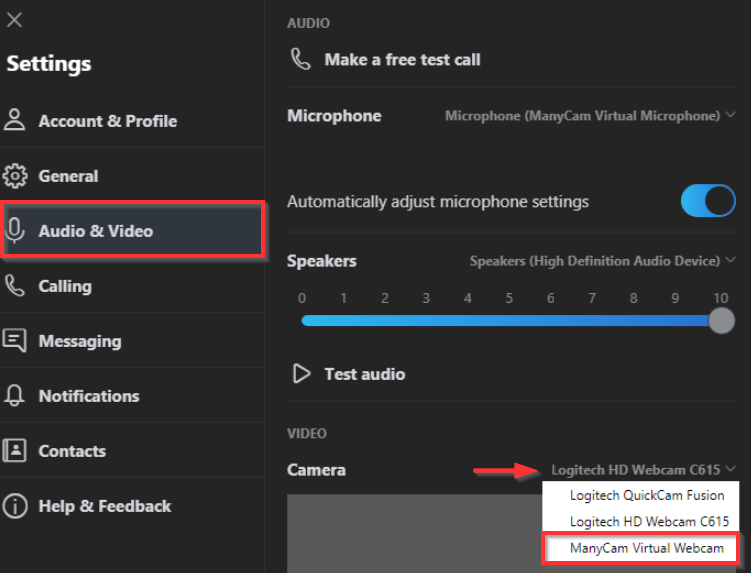 Navigate to Skype’s Audio and Video settings and select ManyCam Virtual Webcam as a camera source. In case you don’t see ManyCam Virtual Webcam on the list of camera options, please update ManyCam. To update ManyCam, please go to download.manycam.com and click Download Now. 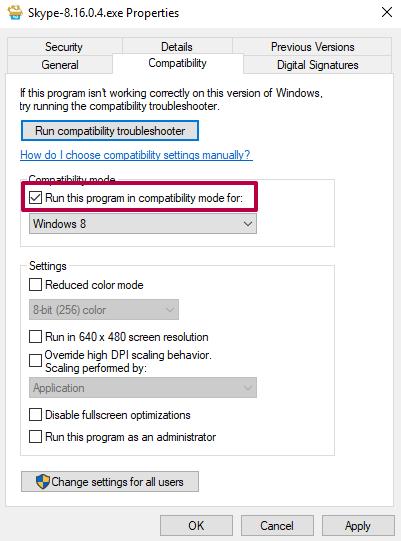 Please also make sure you are using the latest version of Skype.